2013 Victoria International Busking Festival Pics and Video! Well, we’re back! 30 shows in 10 days… what an intense, wonderful, exhausting, and exhilarating experience! We brought two shows to the festival- our comedy and acrobatic daytime busking show, and our night time Myth and Mystery theatrical fire show! The 2013 Victoria International Busking Festival was our first busking festival, and I’m so grateful to the organizers for giving us this opportunity, and to the volunteers and our fellow buskers who were so supportive throughout the festival. We were featured on the news a few times, and were sent some amazing fan photos too! Crowds were huge, and our shows (always good!) have become super tight- we are so proud of what we have done. It’s so gratifying to be able to share our art form with so many people, and receive such wonderful feedback and acclaim. Thank you Victoria!! Kat and Karina headed south this week to perform at the 8th Annual Fire Expo in San Francisco! We were invited to present two routines (Pendulum Poi Solo, and Cosmic Love Hoop/Staff duet) in the heart of downtown SF: Union Square, in front of 3000 people. We had an amazing time at the event, and spending time and training with the incredible circus community in the Bay area for the entire week. It was so inspiring to be sharing the stage with some of the best Fire Performers in North America. Here’s some pictures from our routines, and backstage shenanigans! Many thanks to the photographers who captured this special moment, and to the Temple of Poi for hosting the event. Check out the amazing photos (click to enlarge! ), and here’s video of our routines! Here’s video of our routines! Local Circus Troupe heads to San Francisco! 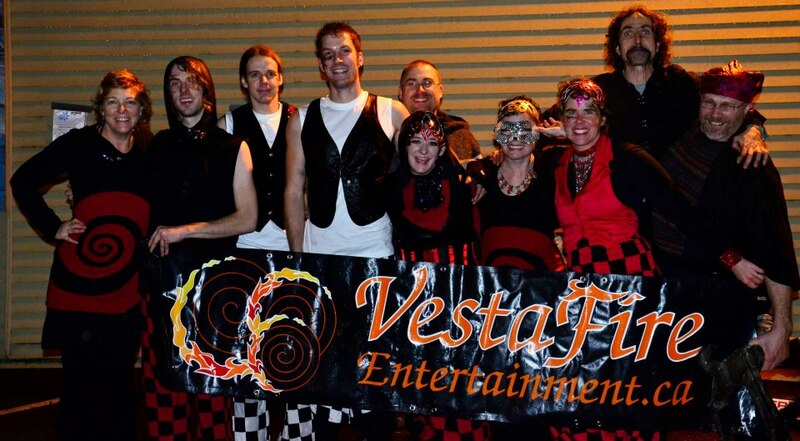 Lantzville-based contemporary circus and fire dance troupe VestaFire Entertainment has been chosen to perform in San Francisco’s 8th annual Fire Expo on April 27 2013. 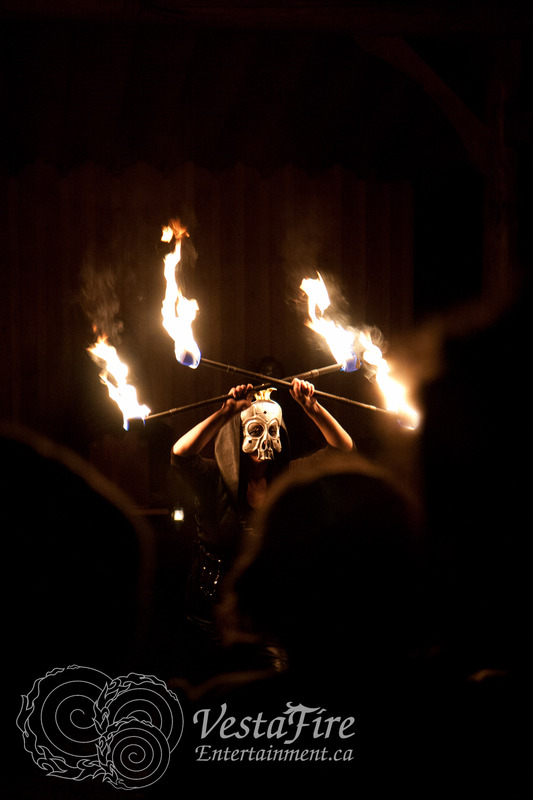 The Fire Expo, produced by Temple of Poi, is one of the most renowned festivals in the fire performance community. It started as an illegal renegade show on a street corner in San Francisco in April of 2005. Hundreds showed up to watch that first performance and it has since become the biggest legal fire show in North America, bringing in crowds of over 3000 people. The festival is fully publicly funded by Kickstarter donations. 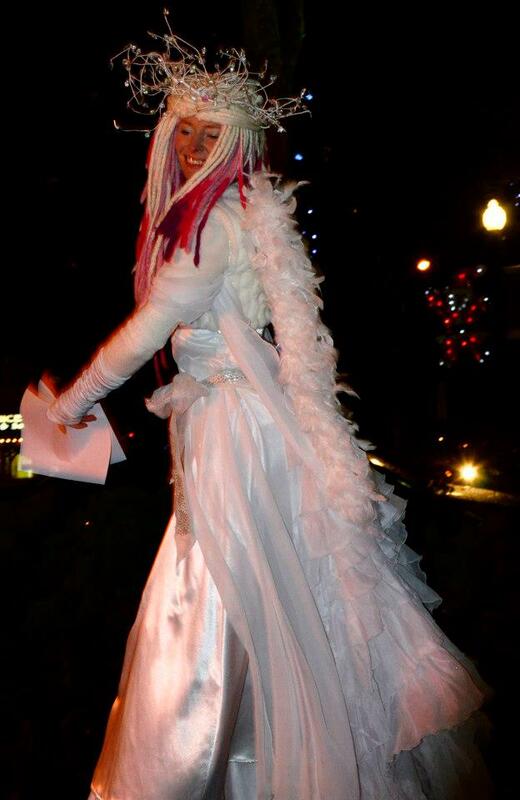 In December 2012, VestaFire responded to a call for artists, and sent in a video audition. Then, in mid-January they received the news that the troupe was accepted for not one, but two performances in the show. “We are so honoured and incredibly excited to have been chosen to perform at the Fire Expo. Isa ‘GlitterGirl’ Isaacs is one of the icons in our field,” said Karina Strong, troupe co-ordinator. Isaacs is the co-ordinator of the Expo and founder of Temple of Poi. Strong, along with performer Katlan Irvine, will perform a fire hoop and fire staff duet, and Irvine is slated to perform a solo with fire poi. “For Kat to get offered a solo spot on that stage is amazing,” said Strong. 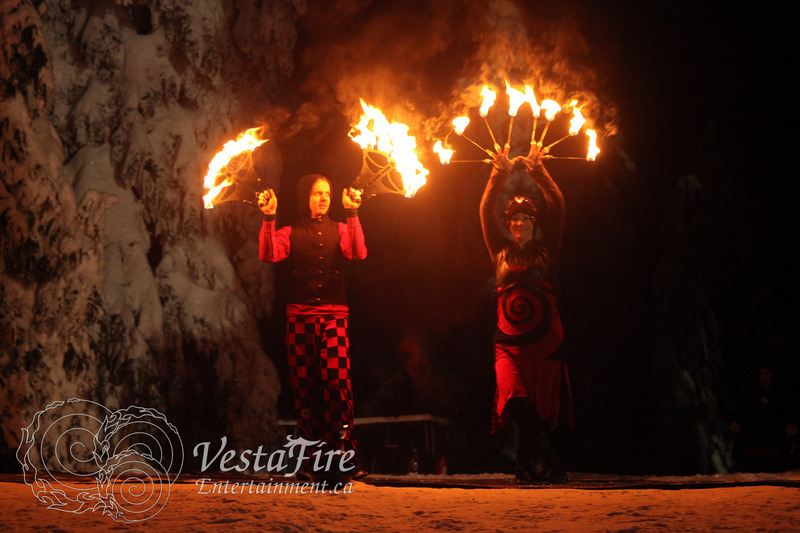 VestaFire began in 2010, and is central Vancouver Island’s only professional circus and fire dance troupe, providing spectacular entertainment for corporate and private parties, costumed stilters for festivals, and teaching circus themed summer camps. They travelled to Thailand in 2012 with Spark! Circus, performing in hospitals, refugee camps and orphanages, and will be performing this July at both Vancouver Island Music Festival, and the International Busking Festival in Victoria.